The GLS-2000 series of scanners is composed of three comparable, yet distinct models: The GLS-2000S (short-range), GLS-2000M (middle-range), and the GLS-2000L (long-range). 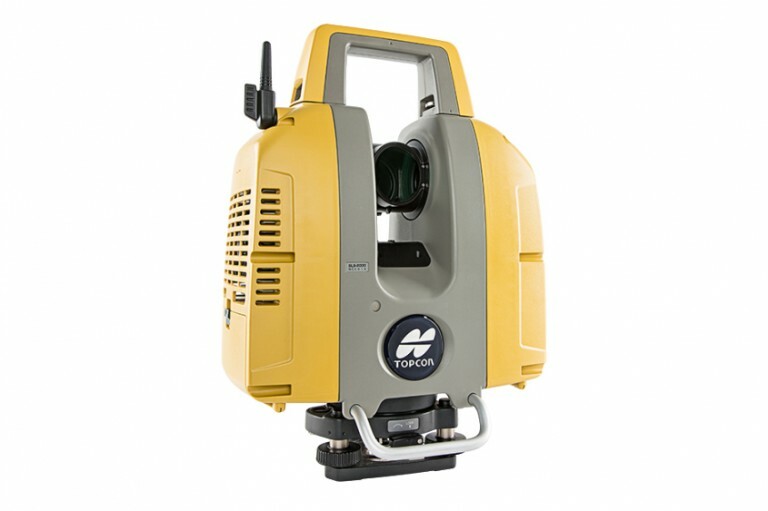 Each model is a full featured scanner that can be effectively deployed to capture existing, as-built conditions for any application range. The compact, lightweight series of scanners accurately captures a full 360° scan including images in less than three minutes.